Here's a couple things you really need to know about Ludwik Zamenhof and the most popular constructed language in the world. Esperanto may have not become the universal language of mankind, as Zamenhof imagined it would become, nor has it prevented people from inflicting violence against each other. Still, the story of its rise and development is a lesson in idealism we can learn from today. Ludwik Leyzer Zamenhof (born 15 December, 1859) grew up in Białystok (today in eastern Poland), a town within the Russian Empire with a Jewish Yiddish-speaking majority and inhabited by Jews, Poles, and Belarusians, as well as smaller groups of Russians, Germans, Tatars, and Lithuanians. Zamenhof appears to have been bilingual: speaking Yiddish and Russian at home (some sources mention Polish, too). From his father, a teacher, he would also learn German and French, as well as Hebrew. In the Warsaw gymnasium, he studied the classical languages: Latin, Greek, Hebrew, and Aramaic. He also had an interest in Lithuanian, Italian and Spanish. As to English, he would have learned it only later and not very well. Polish was to be the native language of his children. The multi-cultural atmosphere of Białystok may well have been the reason why the young Ludwik started pondering the idea of a universal constructed language. As a 10-year old Zamenhof even wrote a drama called The Tower of Babel, or the Białystok Tragedy in Five Acts. Observing the numerous conflicts among the nations around him, he decided they were all caused by the lack of understanding between them. Zamenhof decided to come up with a language that would be politically neutral. Zamenhof was only 19 when he finished working on the first version of Esperanto called "Lingvo Universala" (1878). However, the original copybook containing the first version of the language was burned by Ludwik's father. According to the family legend, he wanted his son to pay more attention to his studies. This was in a way successful – Zamenhof studied medicine in Moscow and Warsaw, and eventually became an ophthalmologist. One had to wait for the Esperanto handbook another ten years. The book contained the 16 cardinal grammatical rules of Esperanto as well as 917 word roots taken mostly from existing European languages: Romance, Germanic and Slavic languages. The idea was to create the easiest possible language which could be learned in a shortest possible time-span. Leo Tolstoy reportedly learned Esperanto in 3-4 hours. The language spread massively in the early 20th century and the first International Esperanto Congress was organized in 1905. 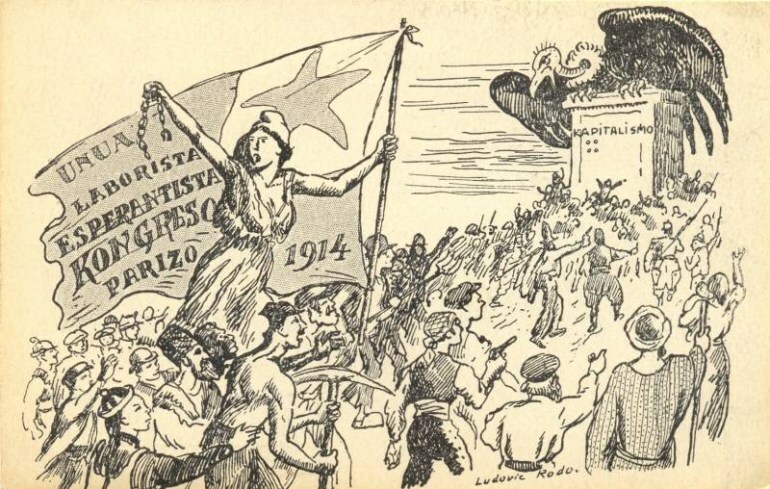 Following WWI, Esperanto was often conceived as a quasi-revolutionary instrument of the emancipation of the proletariat, endorsed by Socialists and called by them ‘Latin of the workers’. From the very beginning, Esparanto was for Zamenhof a way of promoting the peaceful co-existence of different people and cultures. At all this time Zamenhof was much concerned with the Jewish issue in Eastern Europe, manifesting itself in antisemitism and occasinnal pogroms. I am profoundly convinced that every nationalism offers humanity only the greatest unhappiness... It is true that the nationalism of oppressed peoples – as a natural self-defensive reaction – is much more excusable than the nationalism of peoples who oppress; but, if the nationalism of the strong is ignoble, the nationalism of the weak is imprudent; both give birth to and support each other. 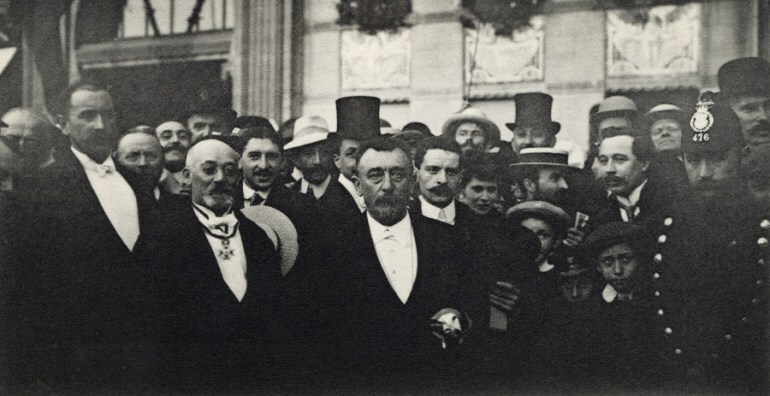 Ludwik Zamenhof speaking in Esperanto at the Esperanto Congress in Barcelona in 1909. Throughout the years Zamenhof developed his own philosophy which he called in Esperanto: Homaranismo (English: Humanitarianism). Based on the teachings of the 1st century BC Jewish philosopher Hilel the First (Zamenhof even considered the name Hilelism as the original name for his philosophy), homaranismo was an attempt to reform Judaism so that its believers would no longer be victims of antisemitic propaganda. Zamenhof believed that this philosophy along with Esperanto could work as a bridge between people. Zamenhof’s perception of his national identity evolved over time. While shunning all such definitions as nationalist labels in general, part of his philosophical stance as a proponent of Homarianismo, he always considered himself a Jew with only the accompanying adjective changing. According to my political-religious convictions, I’m neither a Pole, Russian or Jew, but a proponent of Homarianism (not to be confused with cosmopolitanism); and in terms of my origin, I consider myself Jewish. Ludwik Zamehof died in Warsaw on 14 April, 1917. History proved his beautiful but idealistic hopes wrong founded. Zamenhof had two sons and a daughter Lidia, who was particularly dedicated to promoting the Humanitarian legacy of her father. She was an Esperanto teacher and one of the earliest proponents of the Bahá'í Faith (a monotheistic religion dating back to 19th century Persian teacher Bahá'u'lláh and emphasizing the unity of all humankind) in Poland. In December 1938 she had to leave the United States, where she was teaching Esperanto, because the extension for her tourist visa was declined (the reason was her allegedly illegal "paid labour" of teaching Esperanto). In Poland she continued to teach Esperanto and Bahá'í. 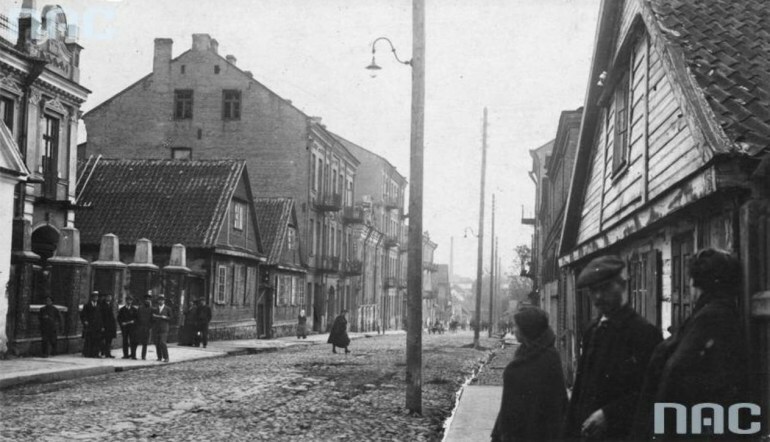 Soon after the outbreak of WWII she found herself in the Warsaw Ghetto. 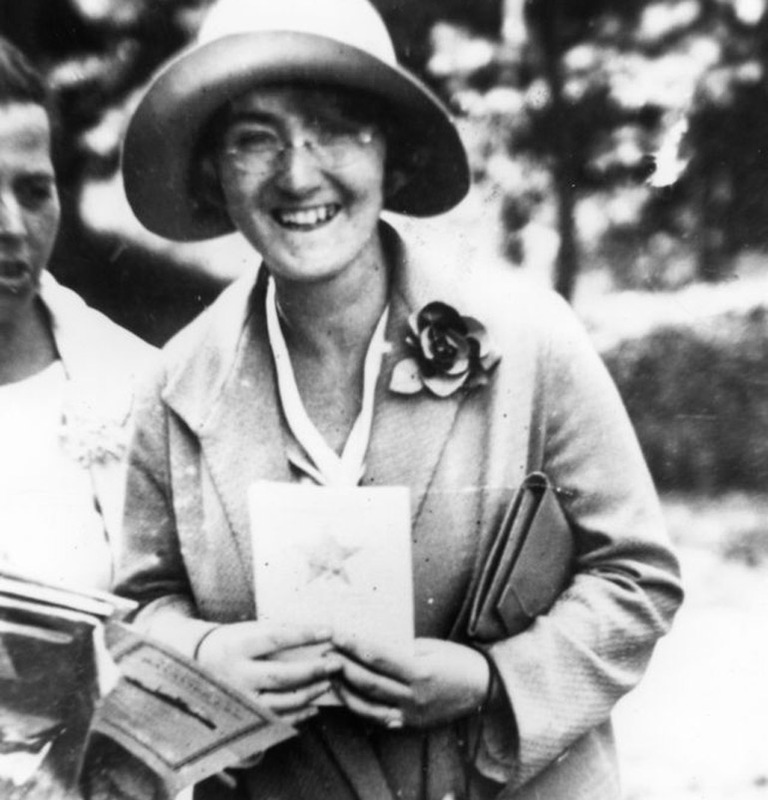 As a Jew and proponent of Esperanto, which Adolf Hitler considered an instrument of international Jewish conspiracy, her fate was doomed. Lidia Zamenhof was murdered in Treblinka in 1942. Her two siblings also perished in World War Two. Although Esperanto hasn't lived up to the idealist expectations of its creator, it remains the most popular constructed language in history. Today, with the estimated number of 2 millions users, Esperanto is also the biggest international auxiliary language in the world. 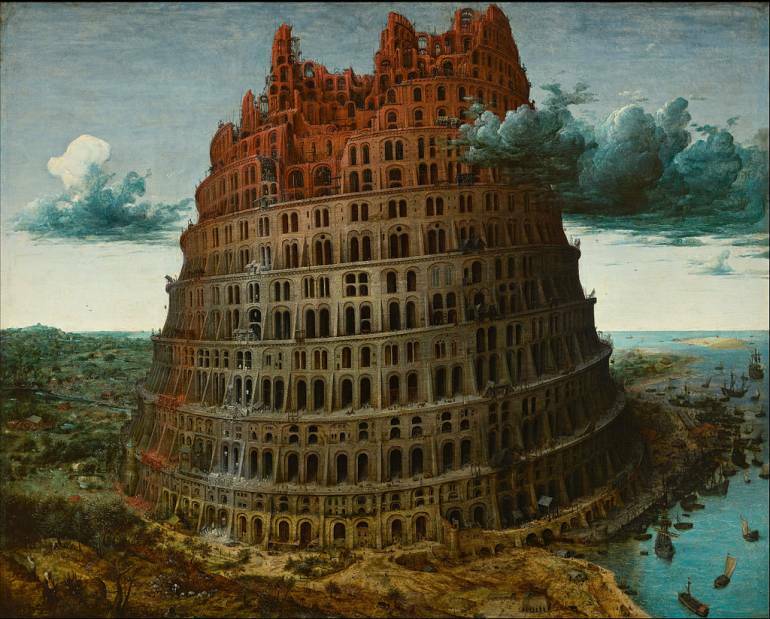 In 1999 the number of native speakers was estimated as 2 thousand. Esperanto has also large literature of over 25,000 books, including both original works and translations (among them translations of the Bible, Shakespeare, E. A. Poe, and Adam Mickiewicz).